Only 30 pips trading with the trend on this renko chart. We've delayed the Easter discount a few days, so now we'll have to extend it. So, the -10% refund will be offered for all sales done between 11 April until the end of the month (30 April). Please don't forget to ask for it, as it will not be automatically refunded. 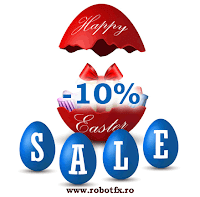 After the payment and the delivery of your RobotFX product, simply send us an email and ask for your 10% Easter refund. 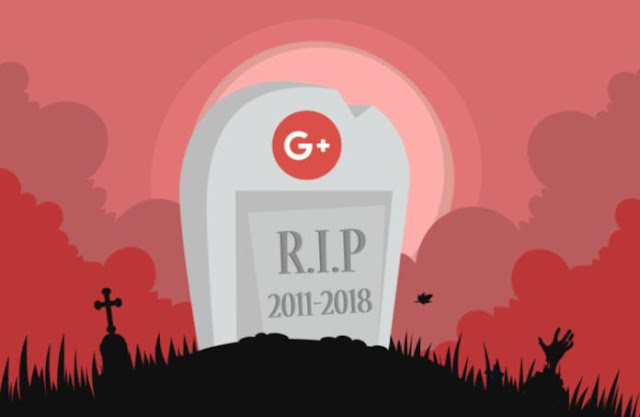 It seems that big brother kept his word and stopped the Google Plus service after all. So much with the 'circles' and the failed attempt to build a better Facebook. Oh well, maybe it's for the best. If you still want to keep in touch, follow us on our other social channels. The Heiken Ashi EA page has been updated with the correct Heiken Ashi download link, that now includes the EA and the indicator required for the expert advisor to function. RobotFX OCO News has been updated to v2.6. The possibility to set the time values (place pending orders and delete pending orders) in seconds has been introduced. In the example below, Place pending orders is set to 0.5 (of a minute), which means 30 seconds. The Delete pending orders is set to 1.5, meaning that the pending trades will be deleted 90 seconds after the news. We have added MoneyGram to our alternative payment options. While Paypal is still the recommended payment option (at least for now), we prefer MoneyGram to Western Union in most cases. The RobotFX Grid reached v1.51. There are no changes except for a bug allowing Maximum Orders to be fixed. 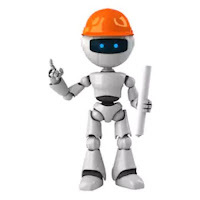 We advise our customers to request an update for this and don;t forget that this is free. May I remind to all the potential customers and forex traders interested in our products that that if they use other payment option (than PayPal), such as Western Union. MoneyGram etc, then the delivery will be made AFTER the money will be cashed in (ie not right after they will send them). That's exactly because the transaction can be canceled and it is the only logical way. Also, please mind the time difference. You might have sent the money at noon and expecting the product the same day, but the receiver in not in your country (most likely). So from the moment of sending the payment, there might be a 2 days gap until you receive it. Thank you for your understanding and good luck trading. A trading with the trend example made on a renko chart. The trade is opened and managed by the Fluid EA. Profit is 56 pips. 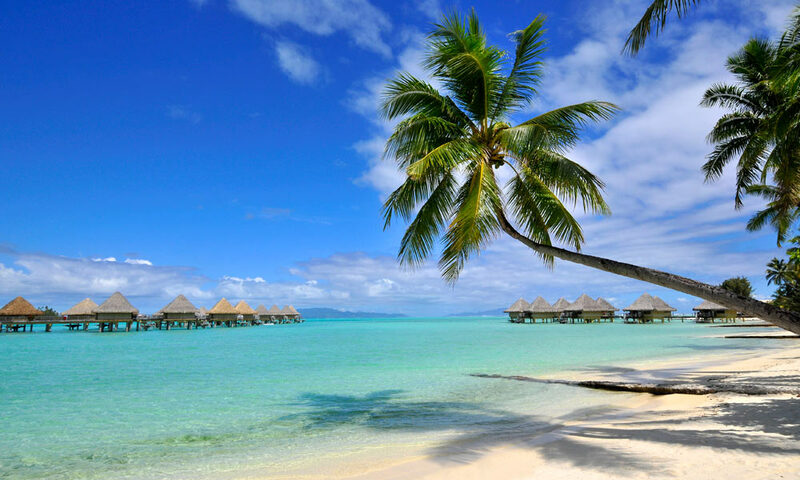 Guys, we're gonna take a few days off for a short holiday. Sorry in advance if we'll be answering your messages late. Seems that the website upgrade is almost done. Thank you for your understanding. The main idea is to get rid of unnecessary subdomains, such as those created for the Fluid or the Stairsteps EAs and move everything under one roof (ie this blog). We will keep our main domains (see the 3 links in the right), only the subdomains will be gone. So, robotfx.ro is up online and working. We've added a shopping cart and right now there are no more free indicators/EAs published. And hopefully the site will also load faster. This will be our new blog and here we'll post announcements, updates, new product releases, trade examples, ideas and any other blog entries.